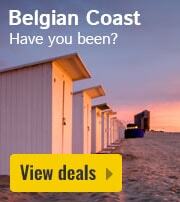 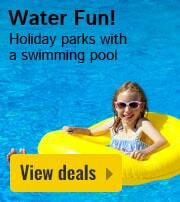 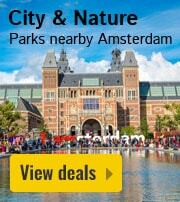 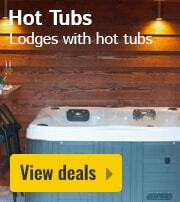 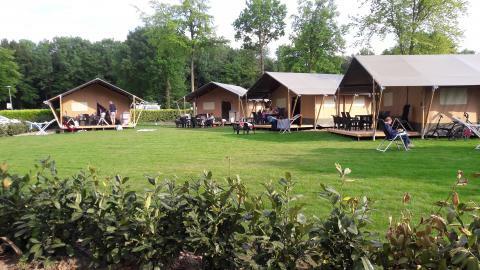 Camping de Watertoren in Landgraaf - the best offers! 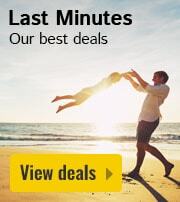 This price applies to 8-person cottage Finse, with the arrival as 6 May 2019, 2 Nights. 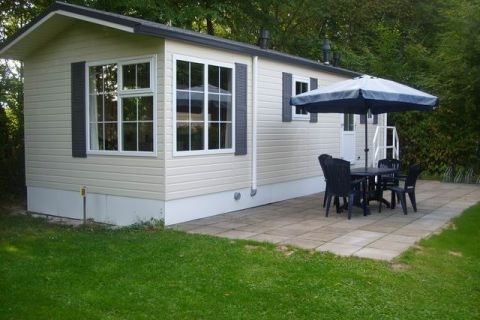 This price applies to 4-person mobile home/caravan D, with the arrival as 26 April 2019, 2 Nights. 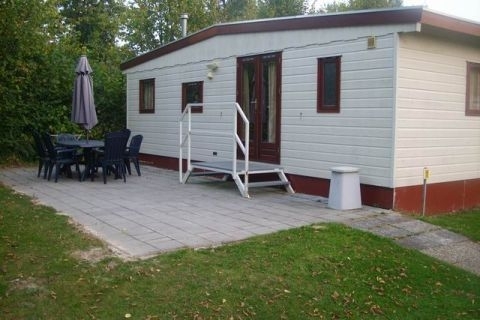 This price applies to 6-person mobile home/caravan B NIEUW, with the arrival as 26 April 2019, 2 Nights. 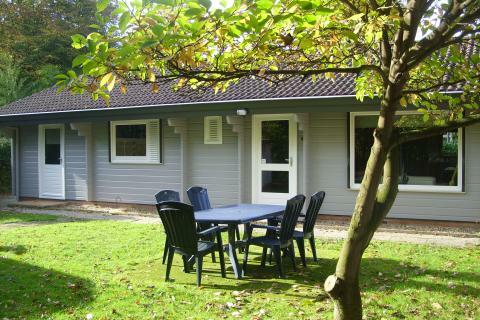 This price applies to 6-person mobile home/caravan A, with the arrival as 1 May 2019, 2 Nights. 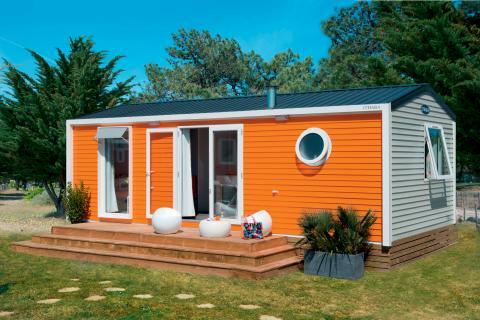 This price applies to 4-person mobile home/caravan C NIEUW, with the arrival as 27 April 2019, 2 Nights. 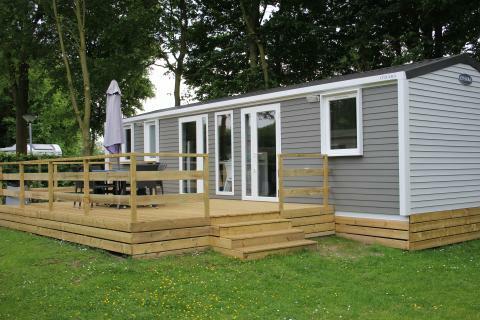 This price applies to 6-person mobile home/caravan E NIEUW, with the arrival as 27 April 2019, 2 Nights. 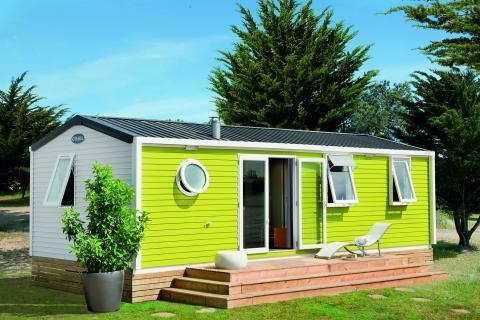 This price applies to 6-person tent Safaritent, with the arrival as 6 May 2019, 2 Nights.